Being time served construction specialists means we have worked on hundreds of different projects varying in size and complexity. From small brickwork projects such as garden walls, through to large scale property expansion and development. On top of the services that we offer, we also have to hand a team of experienced contractors who we have used throughout our time in the construction trade. These tradesmen have been hand selected by us over the last decade and are in our opinion, the best in the business. Much like ourselves, our contractors possess all of the relevant accreditations and qualifications. 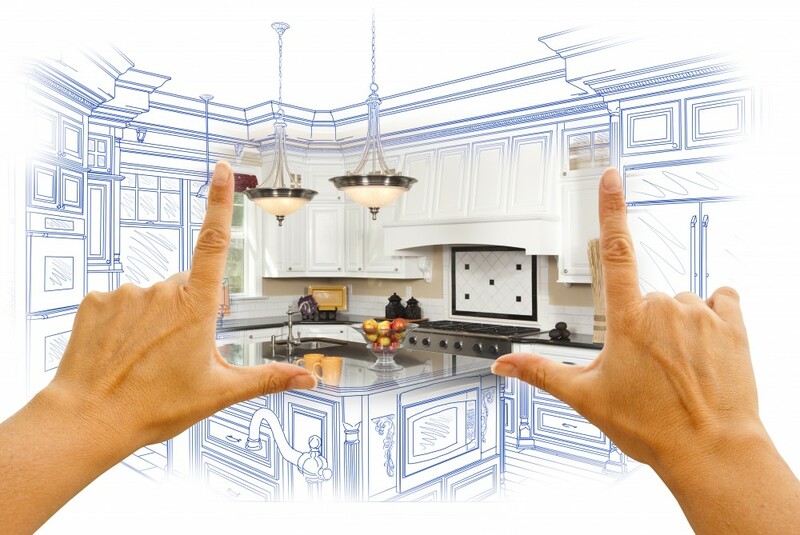 Is your home in need of a make over? 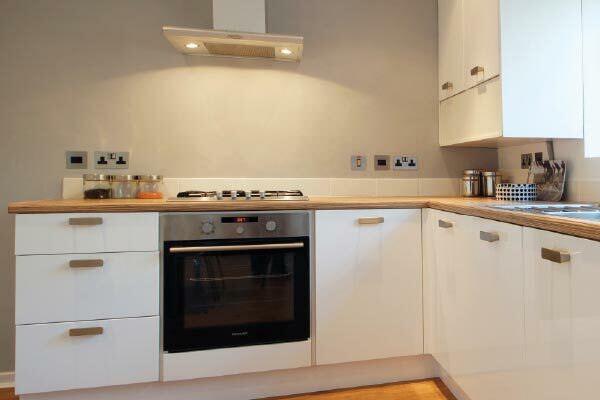 DNG Building Services Ltd are specialists in all aspects of home refurbishments, from just kitchen and bathroom installations, through to complete property renovation. 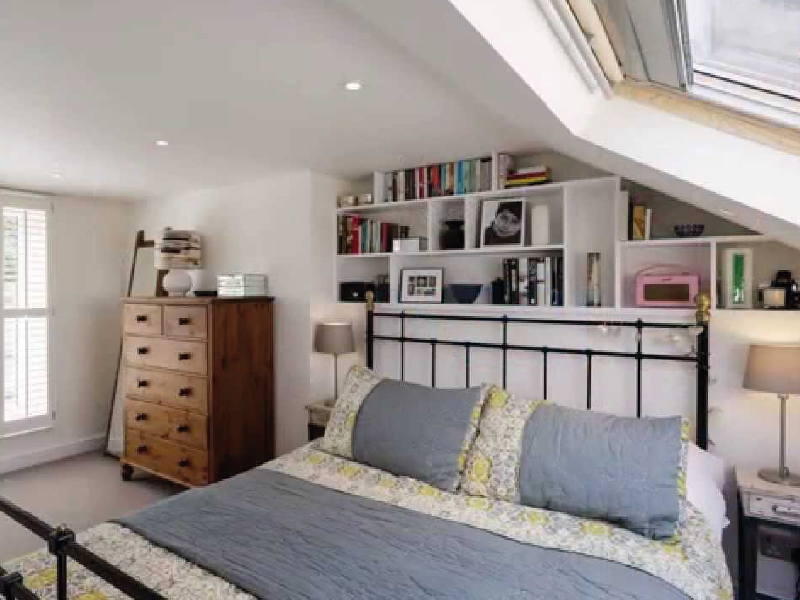 Why not gain some extra space in your home with a loft conversion from DNG Building Services. 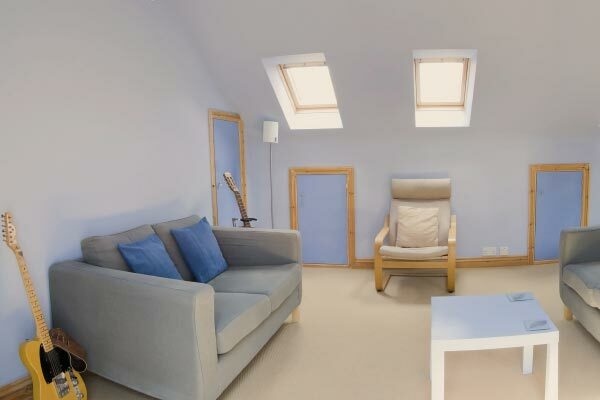 We can carry out loft conversions from start to completion and with as little disruption as possible to you. 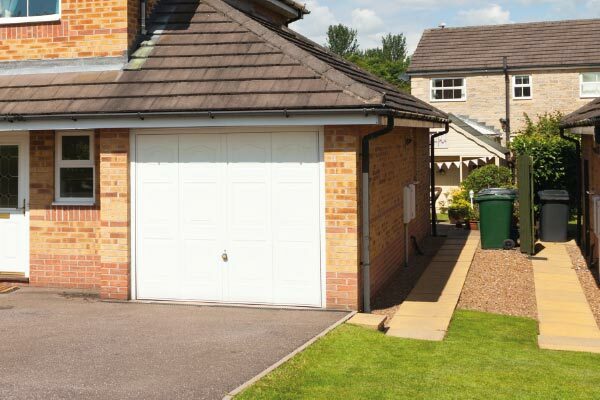 Does your home have a garage which is not being used to its full potential? Dng Building Services Ltd can help! 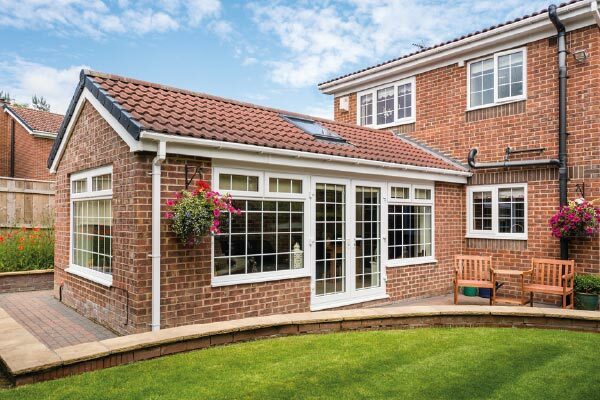 A garage conversion is a great way of adding much valuable new floor space to your home. 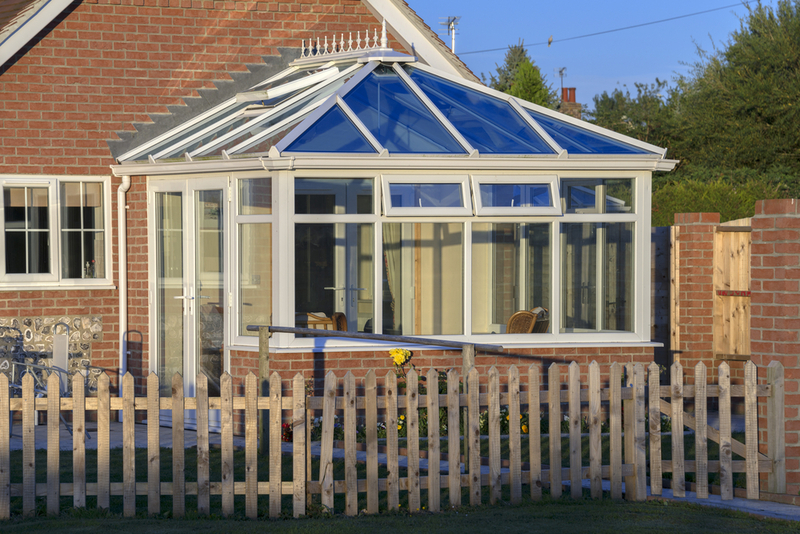 DNG Building Services Ltd can supply and build conservatories of all shapes and sizes. These will not only look great but will add value to your home and also create a beautiful and highly functional space. 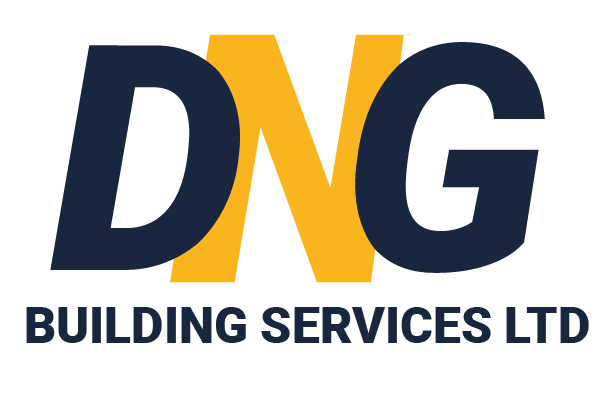 DNG Building Services Ltd have many years experience in dealing with home extensions from start, through to completion. 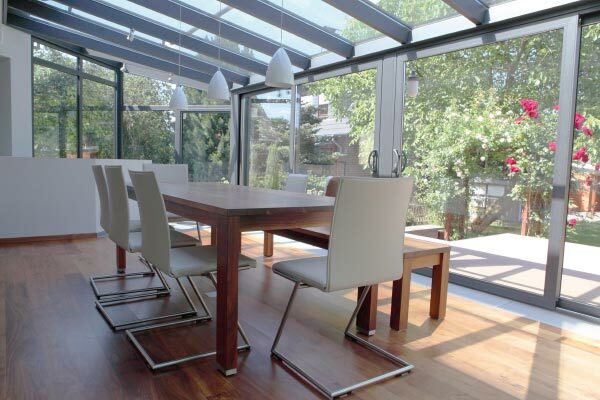 If your in the Warrington area and thinking about extending your home, give us a call. 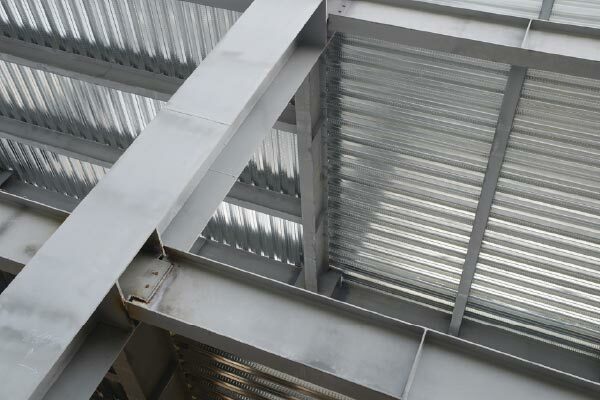 DNG Building Services Ltd can offer structural works from residential structural steel beams, through to commercial offices structures. Click the link below to learn more about our what we can offer.